1More in ear headphones pretty much stole the show in 2017 with their balance of incredible sound and design at a price that was near impossible to beat. The companies Quad Driver in-ear headphones were our earphones of the year and the triple drivers were impossible to ignore. 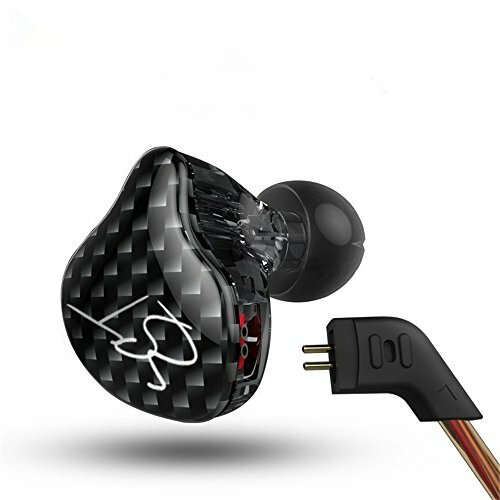 So given that this company has done well by throwing in multiple drivers into headphones for to provide you with the best sound, they are back at it again, but now in with a full-size multi-driver on-ear headphone. The 1More Triple Driver on-ear headphone is just about ready for release (pre-order at 1more website for $250) but we have been playing around with them for the past month and put together this review. So what do we think? If you have already owned a set of 1More headphones you know what to expect. If not well, just know you get some of the nicest packaging and presentations in all of the consumer audio. Usually, packaging is an afterthought, but here it really adds to the experience and it also makes them a great gift. These have a special feel about them right from the get-go. Everything is meticulously placed and presented and it is all very high quality. Just like on the earphones it's a high-quality cardboard box with a classy finish and surrounded in a sleeve that provides you with plenty of details about the headphones lurking inside. Slip the sleeve off and you notice the class. Tasteful, clean and simple branding and on the inside a rather charming product development style scribble of the key elements of design that went into the design of the headphones. On the inside, everything is set out beautifully. Everything in its right place and fitting in to create a cohesive and well thought out design. The headphones come shielded in the carry case for protection and there is a separate cardboard pocket for the fabric carry bag and manuals. There aren't too many accessories you can include with a set of headphones. 1More have thankfully included all essentials to get you started. Most importantly they have chosen to include a hard shell carry case and not cheap out like so many other companies do by only providing you with a pathetic drawstring bag. Nothing annoys me more than when you pay this much for a set of headphones and an appropriate carry case isn't included. In my mind, if you are selling a set of headphones that are meant to be portable then include hard shell case. No surprises for guessing that the 1More hard case far exceeds expectations. Its made from very nice materials has a great zipper and is fairly compact so it won't get take up too much space in a backpack or carry on. You also get the obligatory 1/4 inch adapter jack, a fabric carry back and 1more sticker... it's the little things that show 1More go the extra mile. Build quality is very good. It's not quite as indestructible as a V-Moda M80 of Sennheiser HD-25 or Beyer T50 but it is right up there with the best at this price point. The choice of materials throughout this review gave me a lot of confidence in their long-term durability. I never felt like I had to baby them and that's kind of what you want in a portable headphone. There are absolutley no straining sounds when I put the metal headband through a torture test (aka bending the s**t out it), it simply bent and then springs right back into shape. The swivel on the cups is very smooth but also reasuringly devoid of fragility. The only thing I didn't like was the fact they didnt swivel the full 90 degrees to lie flat on a table. 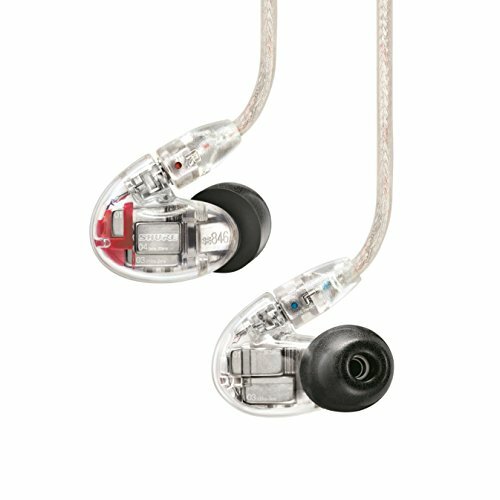 The earcups are rock solid, carved out of metal and the driver protected by a metal guard with perspex viewing window. They feel great in the hand and should be able to withstand a fair amount of abuse over the years. The cable is detachable and user reblacable. If anything goes wrong with the cable you can be safe in the knowledge it doesn't mean the end of your headphones, just quickly swap it out with a new one and keep on rocking. When it comes to design I can't quite make up my mind. I like them that's for sure but something just holds me off from loving them. I think they are trying to target a younger audience and that exposed driver and turbine-like styling will appeal to a lot of people but definitely not to lovers of more understated designs from Bose and Bower and Wilkins. The use of metal and high-quality protein leather makes them both look and feel premium yet not top end but I do like the lack of over the top in your face branding that Sony and Beats adopt. It's certainly out there in terms of design and being able to view the driver is a very cool thing to on a closed back headphone. A lot of people I met whilst wearing the 1More Triple Driver Over-Ear headphones naturally assumed that they were an open back design but everyone also thought it was very cool when I pointed out the closed back design. The only real negative aspect of the design in my eyes is the silver piping on the headband leather. From a distance, it looks cool and metal like but up close it looks kind of tacky. From a functional perspective, they are almost faultless. I love the fact they are dual sided with the cable connectors and the fold and swivel mechanisms ensure comfort on the head as well as ease of storage. The cable is excellent and there is nothing bad at all to say about it. The bottom half below the splitter is cord covered and the top half rubberized. This allows for the cable to be both hard wearing and low on microphonics. The choice to go with dual-entry on both the left and right size is much appreciated by me as I am not a big fan of single-sided headphone cables due to a perceived feeling of imbalance. Comfort comes down to a few things. Most important to me is the weight and the 1More Triple Driver are a fairly light but not overly so. It falls nicely in that balance of heft and assuring build quality. On the head, they sit very well balanced and apply a moderate amount of clamping pressure. The force is enough to keep out external noise but not too much as to cause pain and discomfort over longer listening sessions. The pads are very well cushioned and surprisingly breathable. 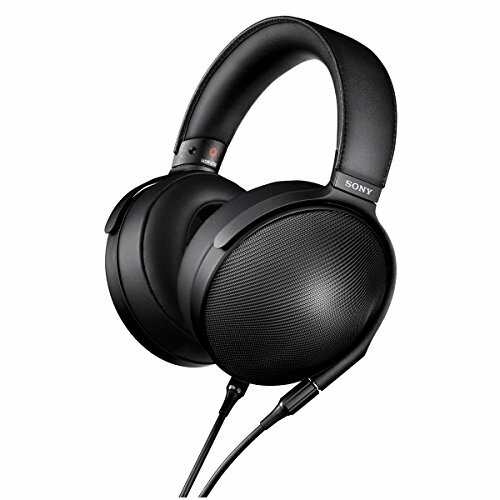 Whilst my ears did get hot after many hours of listening when I compare them to similarly styled headphones from Audio Technica and Shure the 1More Triple Driver are definetly on par with the competition. The headband has plenty of adjustment and has plenty of padding so there is no issue there and the cable is a generous length to make them perfect even for taller users keeping their players in a trouser pocket. When I first saw the pictures of the 1More Triple Driver Headphone I thought these would leak sound like no other. I made the mistake of thinking these were open back headphones. It was only when I had them in my hand that I realised that they were closed with a clear screen through which you can view the large diameter dynamic driver. In day to day use such as taking them on a bus or flight and just generally walking about the city centre, they performed quite well and were able to block out a lot of the surrounding noise. Of course, they won't be on par with headphones that feature active noise cancelling but for a set of non-ANC headphones they are decent. 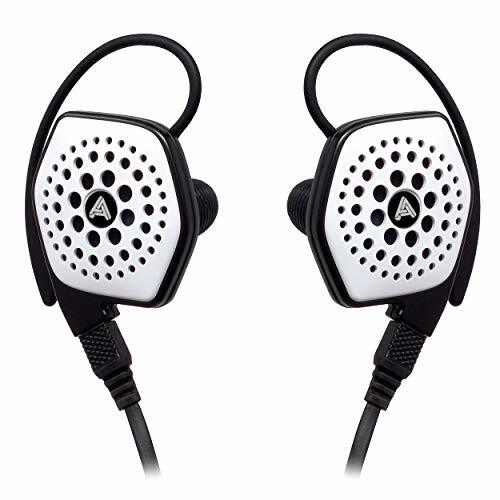 In terms of sound leakage, they do leak some sound when compared to other headphones with dampened closed backs so maybe not perfect for use in quiet areas where other people are around. They are far from belting out noise like an open back headphone but its something we thought should be mentioned. The sound is fun and very detailed a great top end and punches tight articulate bass. The mids can seem a bit disjointed at times but they are still good it's just that the top and bottom notes are generally excellent. These are going to be near perfect if you like listening to a lot of electronic music, they have a vibrant energy about them and the utilization of the multiple drivers in each earcup meant the were able to remain composed, fast and energetic on even the most complicated of tracks we threw at them. 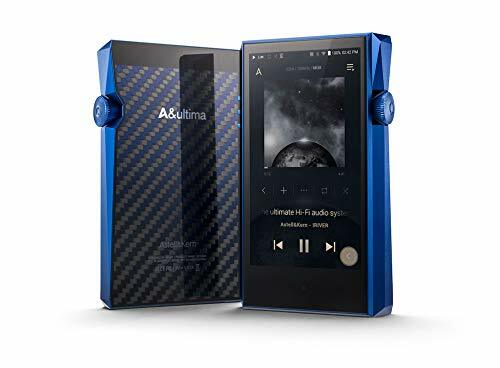 Detail and imaging are among some of the best I have heard at this price point and the spacing between instruments at times can be freaky especially if you want to try listening to some binaural recordings. They easily pick out sounds that you might not hear on lesser headphones. Highs are crisp and sparkle but without sibilance no matter how much of a cliche that statement has become it is very much true here. On a whole, that's what gives it good performance for EDM. The lows are more detailed than impactful, they deliver some sub-bass and are close to being considered bass prominent yet they don't really hit that flappy brain shaking style of presentation which I personally prefer. Mids stand back from the other frequencies, they are good but not outstanding or as packed with detail as the other two areas. 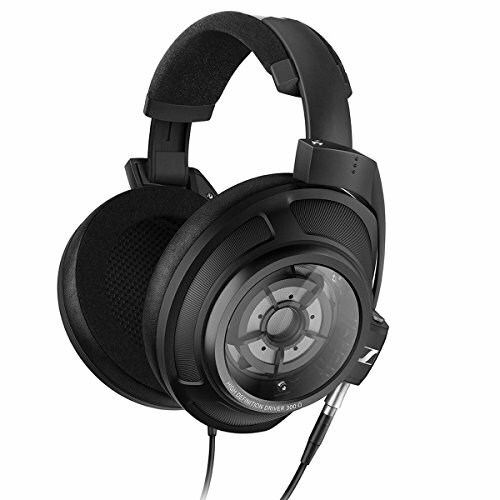 Soundstage scarily wide and displays excellent depth and width for such a compact closed headphone. I really think this is the shining light of these headphones and the main reason I would buy them. The 1More Triple Driver over-ear headphones performed very well throughout our review process. Sound is certainly the reason you would be buying them, its unique, energetic and detailed with a very responsive low end. The styling is a mixed bag, I'm sure this will appeal to a sub 30 demographic but I myself prefer something more understated and traditional. Seeing the driver is cool but the biohazard styled grill will split opinion and the could do away with the silver headband piping for a cleaner look. Happily though build quality is on a par with similarlypriced competition and I would have absolutley no worries reccomending them to people who are a little bit rough on their gear. 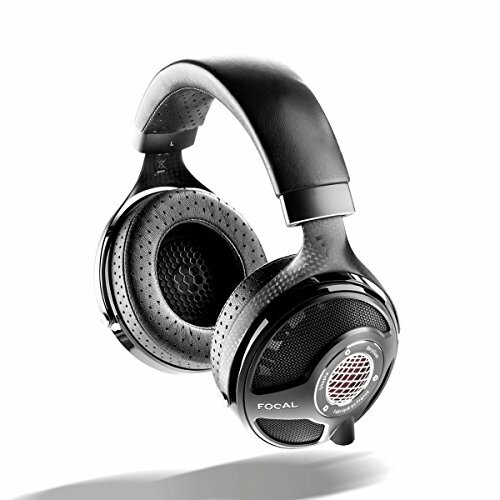 The triple driver is a very nice start into 1More's revamped headphone efforts. 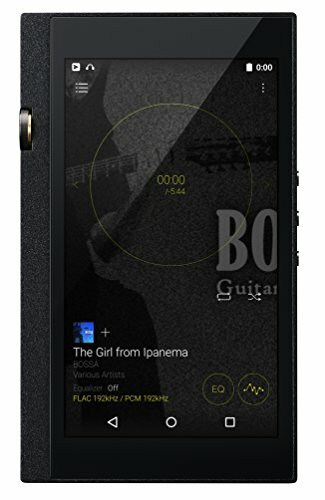 There ability to tune sound and utilize multiple drivers in an on ear platform as well as in in ear models is certainly a boon and creates quite a unique listening experience.